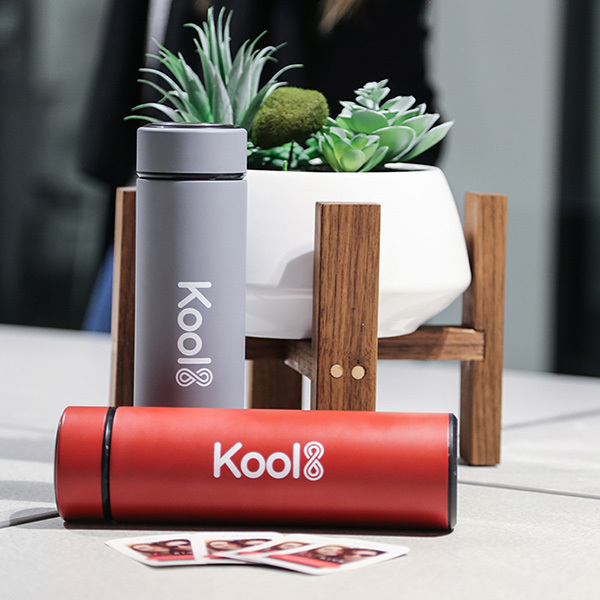 Made for people on the go, Kool8 is the water bottle you can take anywhere. 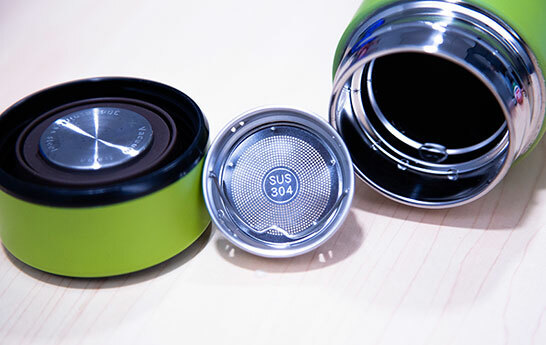 Double-walled vacuum insulation keeps your water cool and your tea warm for longer. Modern, sleek design keeps you looking and feeling kool wherever you go. Here at Kool8, we are honored & humbled that our bottle has done so well that we're currently out of stock. As a young startup, we never imagined so much positive response. We're working hard to bring America's favorite water bottle back in stock which should happen in the next 30 days. 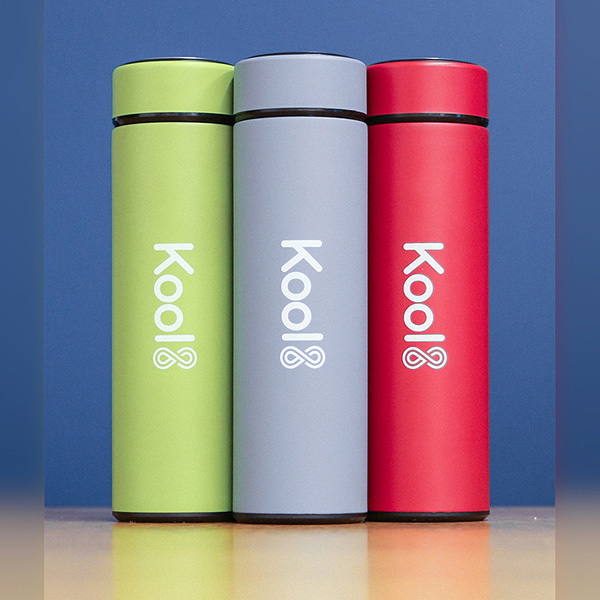 Give us your email address and we’ll let you know as soon as Kool8 is back in stock. No spam emails, we promise. We hate spam as much as you do!!! 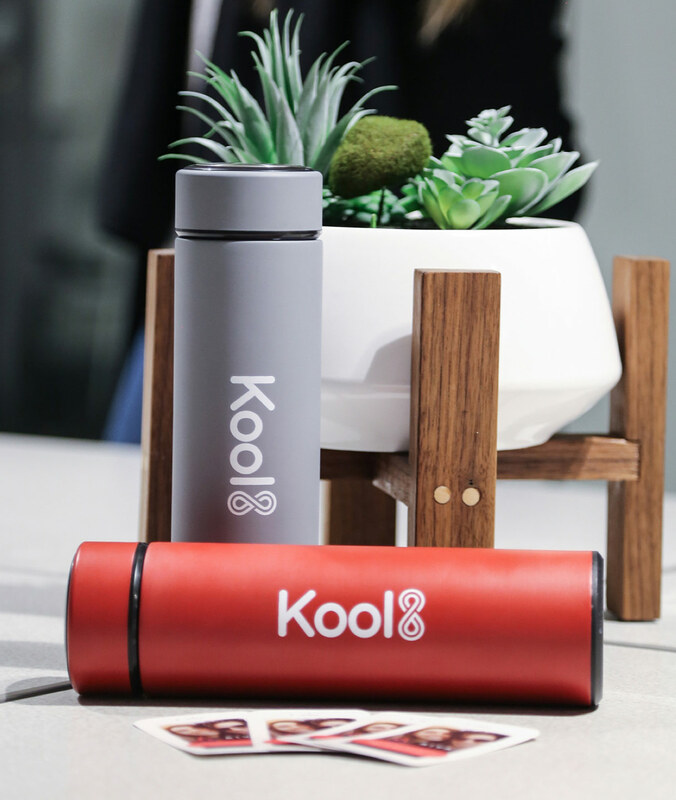 We designed Kool8 to be the bottle that does good, looks good, and keeps your beverages tasting great. Every time you buy a bottle, 20% of the profit goes towards delivering clean water to underprivileged regions in the world, and the people there that need it most. And with each purchase you make, we’ll show you how you’re making a direct difference in their lives. Fully insulated: Double-walled vacuum insulation maintains your desired beverage temperature for hours. Industrial strength: Durable stainless steel prevents wear and tear from scratches and chemicals to keep your bottle looking new. Tea infuser: Because, why not? 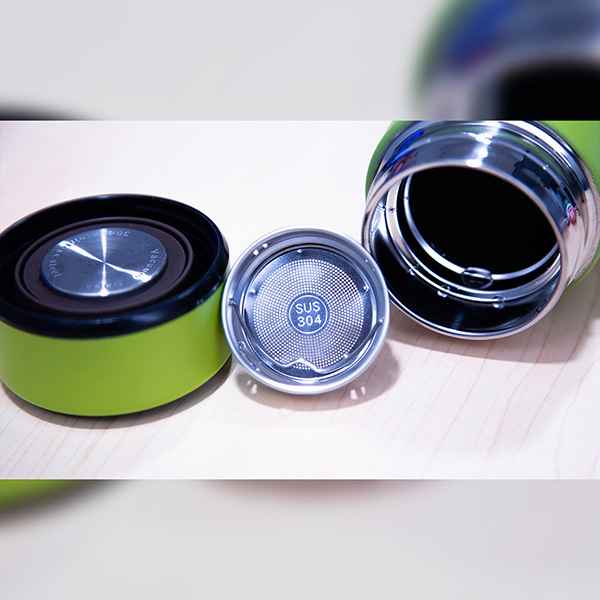 We love tea, and want you to enjoy your favorite flavors wherever you go. 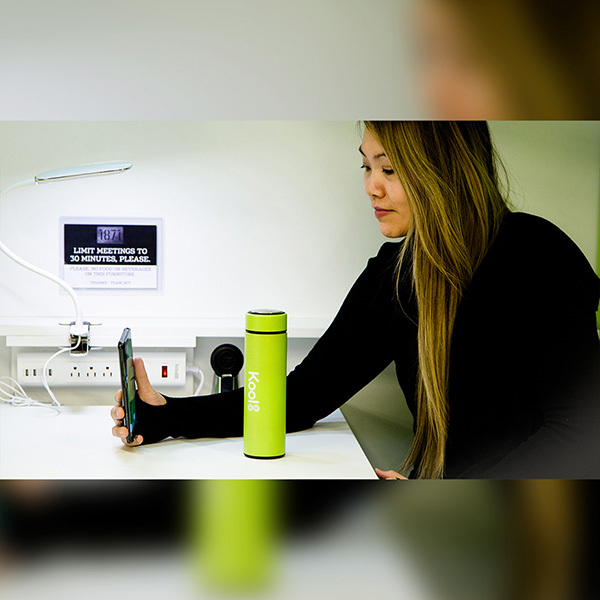 Eco-friendly: Minimize the impact of plastic bottles and cardboard cups. 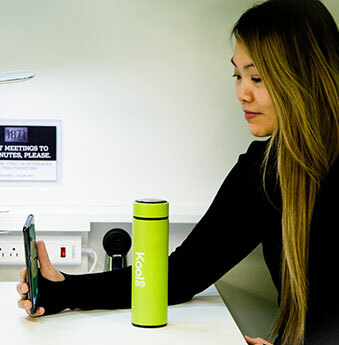 Kool8's reusable bottle helps you do your part in reducing environmental waste. Socially-conscious: Every purchase you make helps others live better, healthier lives. We deliver our bottles — and clean water — to those in need throughout the world. Water revitalizes. Water nourishes. Water heals. Keep drinks cool for up to 24 hours, or warm for up to 12 hours. Stay calm, stay vibrant, stay healthy. 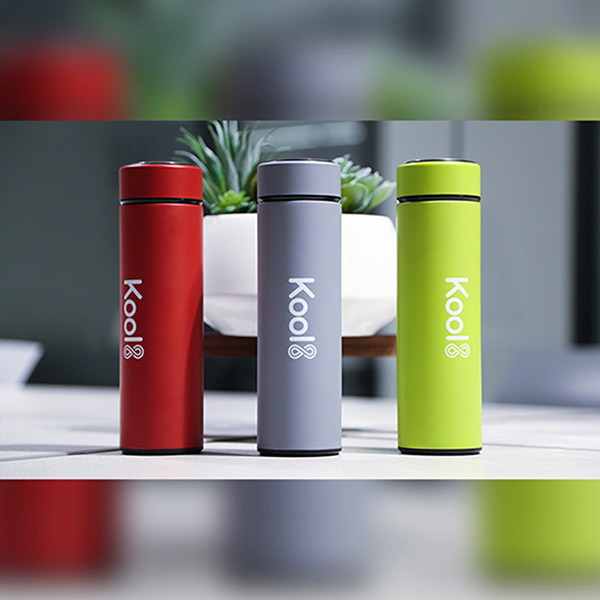 Tea lovers will rejoice with a bottle that supports all your favorite teas. 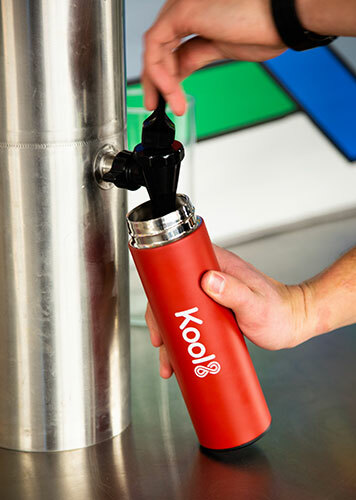 Designed to last for years, Kool8’s stainless steel construction stands the test of time. One durable water bottle, thousands of plastic bottles saved. 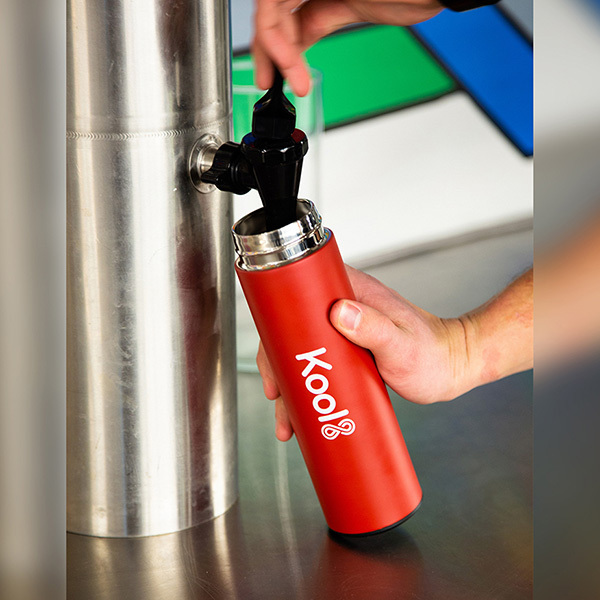 Kool8 is environmentally responsible and BPA free. We believe in simplicity. Our modern, minimalist design keeps you looking smart in any situation. 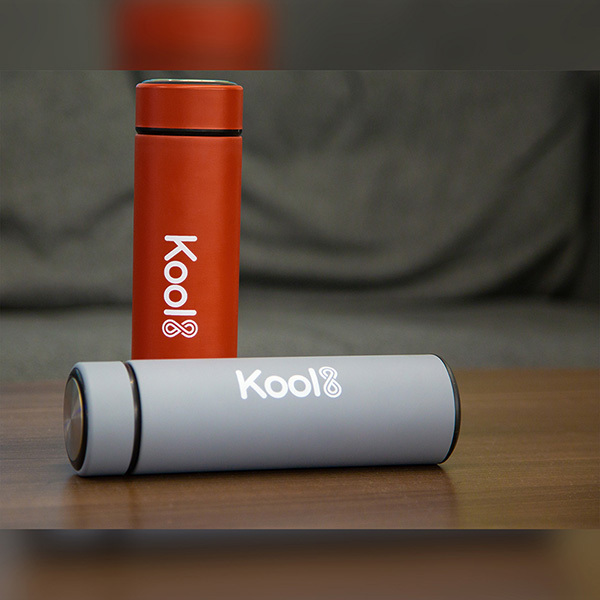 Easily portable, Kool8 lets you enjoy your beverage of choice at your temperature of choice throughout the day. Fewer Starbucks runs means you’ll save a pretty penny, too. Just what you need to keep going. No wear and tear here. The size of the bottle is perfect. Just perfect! I simply love this water bottle. It’s very compact. No leaks whatsoever. And, it looks super kool8. Pun intended. The millennial pink water bottle is my absolute favorite. I love Kool 8 because it looks super modern and the quality doesn’t change over time. 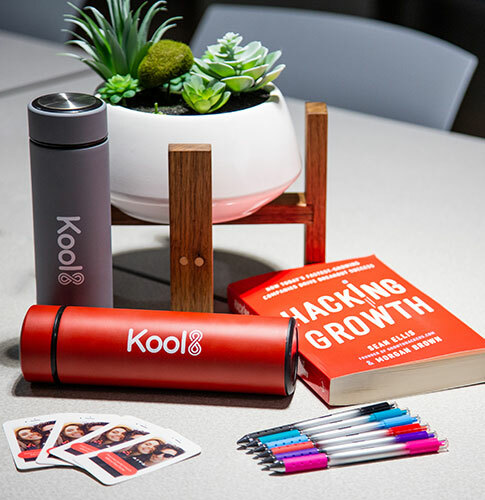 We share the best tips on staying healthy, and keep you up-to-date on Kool8’s quest to bring clean water to all. 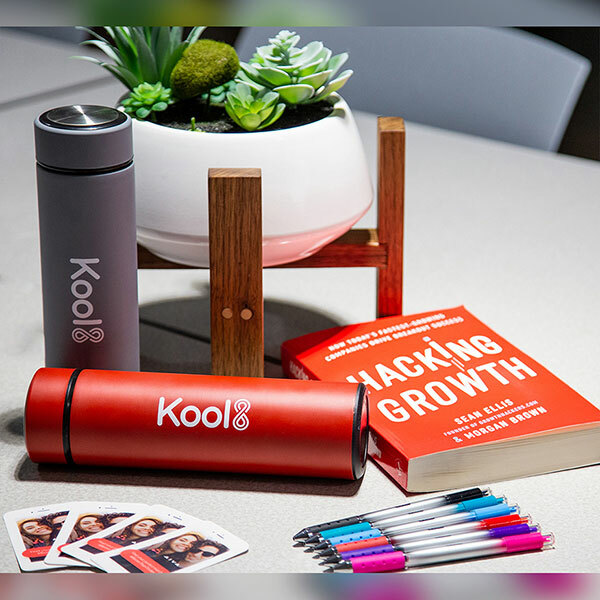 You've successfully added Kool8 to your cart! Thank you! You're making a difference in the lives of the millions of people out there who live without water. Please feel in the information below. Our representative will be in touch with you within 24 hours. Thank you for interest in kool8!